Here are the Nigerian billionaires who are known to be supporters of the Super Eagles but were disappointed after the Croatian team defeated Nigeria. Despite their disappointment, these billionaires believe there is hope for Nigeria’s national team at the World Cup after it lost its opening match. The Nigerian side was defeated by the Croatian team in a match that ended 2-0 after the Super Eagles conceded a penalty in the 73rd minute. Three Nigerian billionaires would have been disappointed by the perceived poor performance of the Super Eagles at the 2018 World Cup in Russia. Despite their disappointment, these billionaires believe there is hope for Nigeria’s national team at the World Cup after it lost its opening match to Croatia in Kaliningrad city in Russia. Former Managing Director and Chief Executive Officer of United Bank for Africa, Tony Elumelu was one of the three billionaires who was disappointed after Super Eagles’ poor performance. “Let’s go Nigeria! #worldcup #WorldCupRussia2018 #Nigeria #Croatia,” he had tweeted at the commencement of the match. 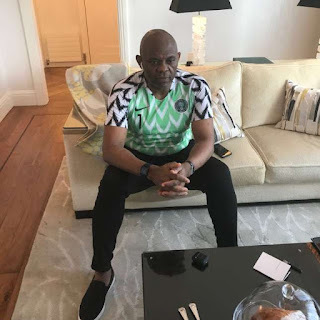 Elumelu was in high spirit like several millions of Nigerians in Nigeria and in diaspora when the game started but had his hope dashed after the final whistle of the match. 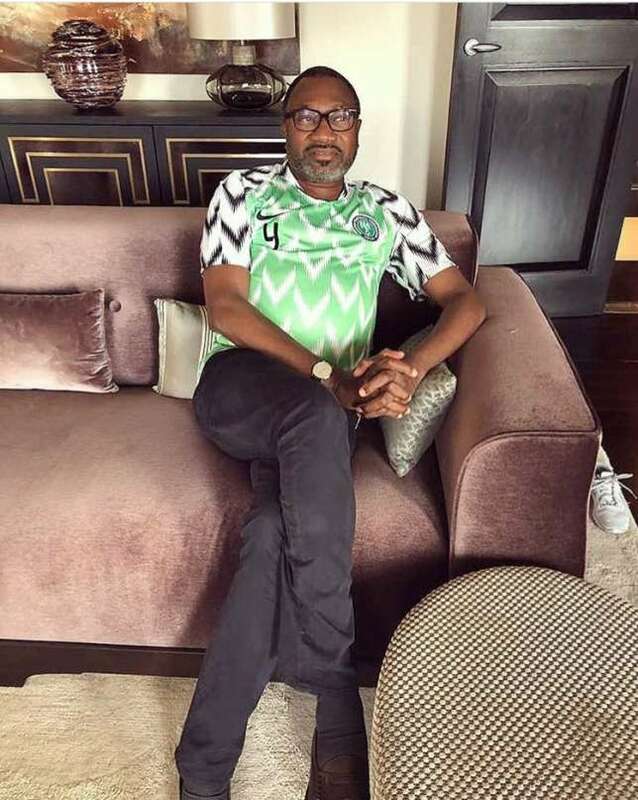 The Chairman of Forte Oil PLC and Geregu Power PLC, Femi Otedola was also disappointed by the performance of the Super Eagles when the team played against Croatia on Saturday, June 16, 2018. 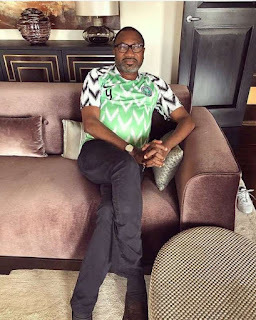 Otedola watched the match in the confines of his palatial home in London in the company of one of his daughters, Temi Otedola. “In my London home ready to watch the Nigeria VS Croatia match. Good luck to the Eagles!,” he tweeted. At the second half, Otedola was hopeful the Nigerian players will bring their A-game to the second half but nothing of such occurred till the end of the match. “Watching the game with my very own fashionista, CEO of JTO Fashion @jtofashion. Supporting the boys to bring their A-game this second half. #WorldCup #Russia2018 #SuperEagles,” Otedola tweeted. Another Nigerian billionaire, who would have been disappointed by the performance of the Super Eagles is Benny Peters. The billionaire, who founded the Aiteo Group, is one of the big supporters of the Super Eagles that actually bankrolled the team’s attempt at winning the world cup with over N1 billion. Peters will definitely be disappointed because his company had announced a bonus sum of $50,000 (N18 million) for the Eagles for every game should the team score their opponents without conceding a goal.